Sean Szymkowski February 7, 2018 Comment Now! A lot of chatter surrounding the McLaren Senna at its debut centered on its rather polarizing looks. Now supercar fans are going to start talking about its performance. That's because on Wednesday McLaren highlighted technical specifications and details to underscore just how mad the supercar is. 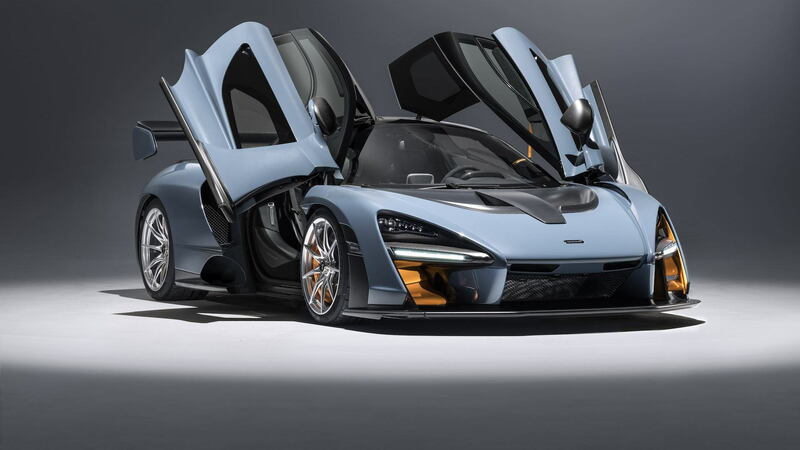 We already knew the Senna produced 789 horsepower and 590 pound-feet of torque from its 4.0-liter twin-turbocharged V-8, but now we know how all of its power translates to performance figures. McLaren said 0-62 mph comes in 2.8 seconds, while 0 to 124 mph happens in just 6.8 seconds. Should an owner ever line a Senna up at the dragstrip, the supercar will dispatch the quarter mile in 9.9 seconds. Top speed? A brisk 211 mph. We'd say those are stats worthy of the Senna name, which honors Aryton Senna, who won the Formula 1 World Championship three times in a McLaren. Straightline speed is great, but the real magic will happen on a race circuit. The Senna can produce up to 1,700 pounds of downforce. Combined with its power and low weight of 2,641 pounds, thanks to its third-generation carbon-fiber monocoque, the Senna will be quite a reckoning force. 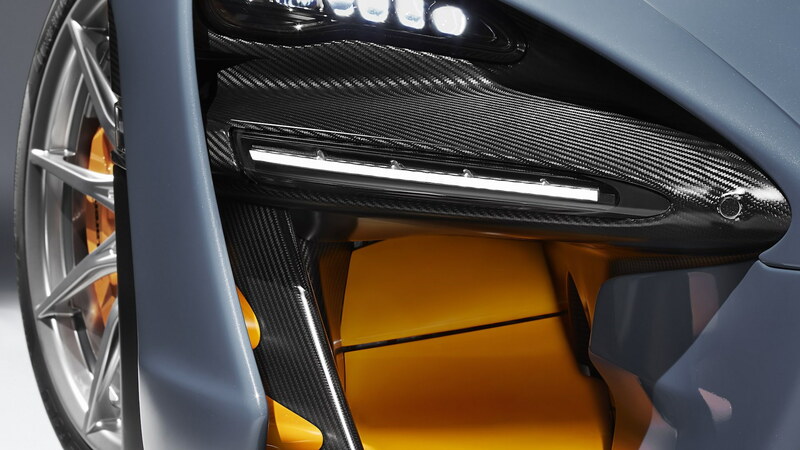 Regarding the polarizing looks, McLaren said organic shapes influenced an aggressive design. That's a nice way of saying "function over form." The company said in the specification announcement that an onlooker "cannot follow a single body line from front to rear without it passing through a functional intake or vent." Because aerodynamics. 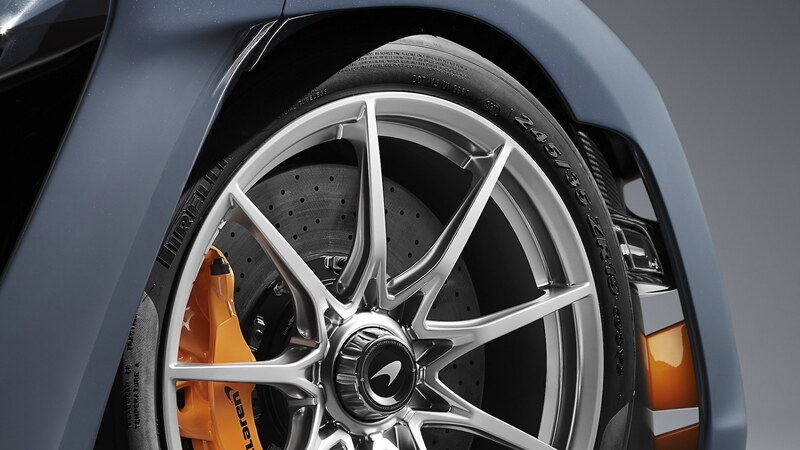 McLaren will also debut its new ProActive Chassis Control system with the Senna. 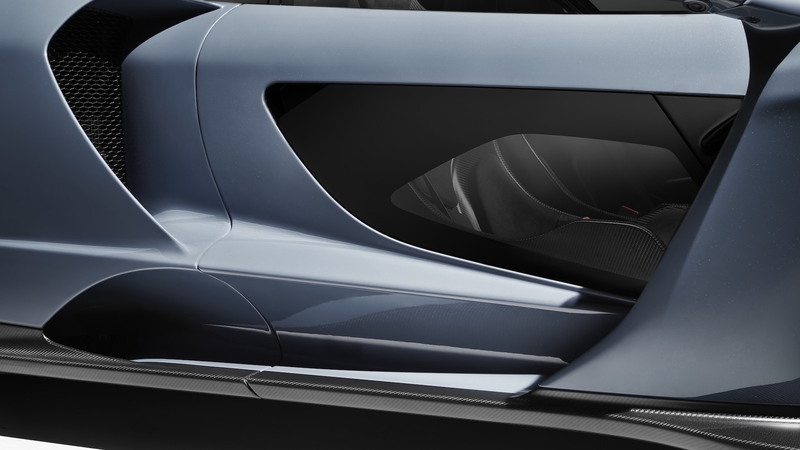 Called RaceActive Chassis Control II, the system includes double wishbones front and rear, with adaptive dampers interconnected hydraulically, both left to right and front to back. Onboard sensors relay information and allow the suspension to adjust damping in two milliseconds. For maximum grip, bespoke Pirelli P Zero Trofeo R tires sit at the corners. The company said engineers took special care to develop a compound that reduces braking distance, improves longitudinal performance, creates a consistent reaction between the front and rear axles, and heightens on-center steering response. 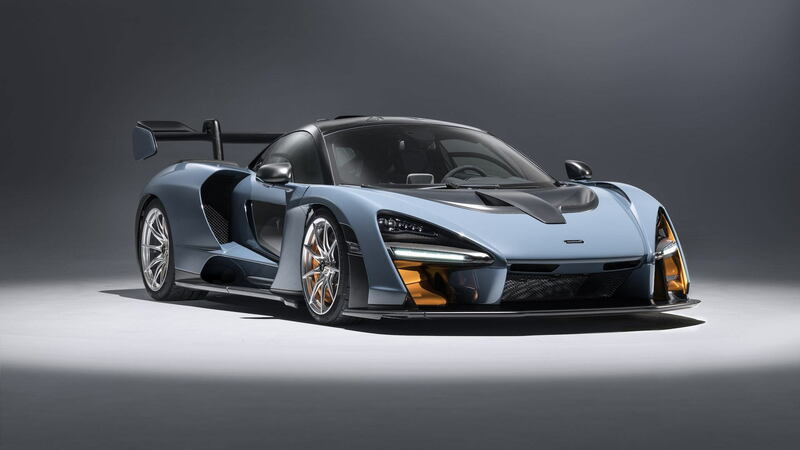 The supercar maker will build only 500 examples of the Senna supercar, and customers will have the choice between Stealth Cosmos black, Trophy Kyanos blue, Trophy Mira orange, Vision Pure white and Vision Victory grey. Each color features a contrasting hue for various exterior components. Want one? It's too late. All 500 build slots are spoken for, but the less fortunate can grab a look at the McLaren Senna when it makes its public debut at the 2018 Geneva motor show next month.